Looking for an IVR service or a Toll Free number for your business? You have landed on the right page. 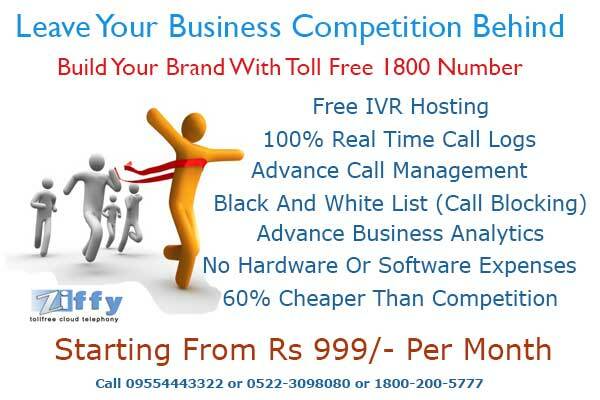 Get a Toll Free number for your business along with tons of extra features for free with Ziffy Cloud Telephony services. in "IVR, Plans, Toll Free Incoming"